Profhilo is not a dermal filler it is a hyaluronic acid gel, one of the latest innovations to treat skin laxity by skin bio-remodelling. Profhilo is a skin booster made from hyaluronic acid for skin that is losing its elasticity and firmness with age. It creates a fresh natural look and softens fine lines. 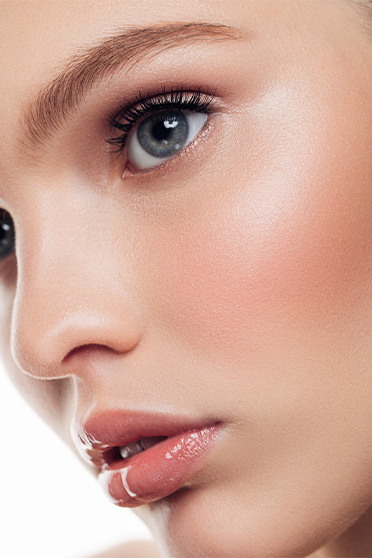 Profhilo stimulates the production of new collagen in the skin by a slow release of hyaluronic acid. Results are visible after only 2 sessions 4-6 weeks apart. Treatment results last for up to six months. Profhilo can work as a treatment on its own or in combination with other cosmetic treatments. As with any injectable treatment there are minor risks, including bruising and swelling, as well as infection, allergic reaction, vascular compromise and nerve damage; although IBSA claims these are rare. Contraindications include patients with bleeding disorders, immune compromised disorders and those with unrealistic expectations. 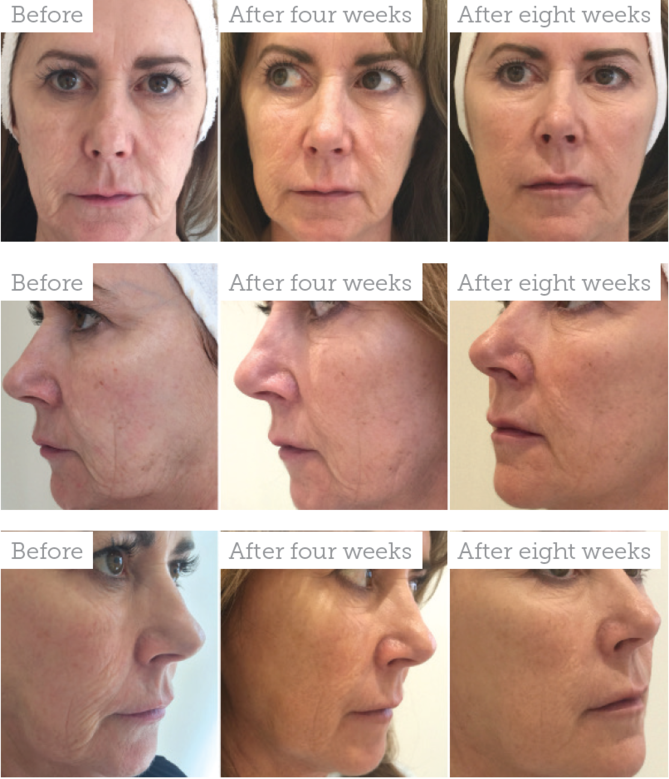 Profhilo does not create the volume replacement associated with dermal fillers, it creates volume in the tissue where it is needed due to its high spreadability. It is good to treat challenging areas such as the eyes, neck, chest and hands. I tried Profhilo a new injectable skincare booster and loved it! The first of its kind, Profhilo is a stabilised form of the hydrating molecule hyaluronic acid. When injected, it stimulates the skin’s natural production of collagen and acts as a skin booster improving the quality of the skin. I decided to have this treatment at Cosmetech a Consultant Surgeon led clinic in Holywood. The treatment is especially effective at treating those areas prone to laxity like the eyes, neck, chest and décolletage. After a consultation Mr Smith cleans my skin before injecting the skin boosting liquid into five key points on my face, starting with each side just next to the ears, then on to the nasolabial fold (laughter lines around the mouth), chin, under the eyes and on the tops of cheeks. I noticed an immediate subtle improvement, the best results kick in 3-4 weeks post treatment when your skin starts to produce its own collagen. The radiance boost was like nothing I have experienced before from any face creams, scrubs or serums. I would definitely recommend this treatment as a skin booster.